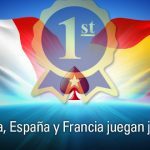 PokerStars becomes the first online poker operator to launch shared liquidity between players at its French- and Spanish-licensed sites. 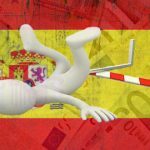 Spain's regulated online gambling market reports strong year-on-year gains in Q1 but all verticals except sports betting decline from Q4 2016. France finally approves online poker liquidity sharing with other EU regulated markets; Spanish lobby group Jdigital urges similar step. GamingInSpain 2012: A different Approach! 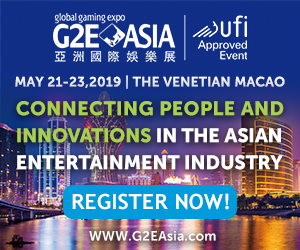 In the current scenario for online gaming in Spain and the licenses being hold off, these two days conference will bring the latest legislation updates and offer the opportunity to discuss the most relevant topics about the industry.